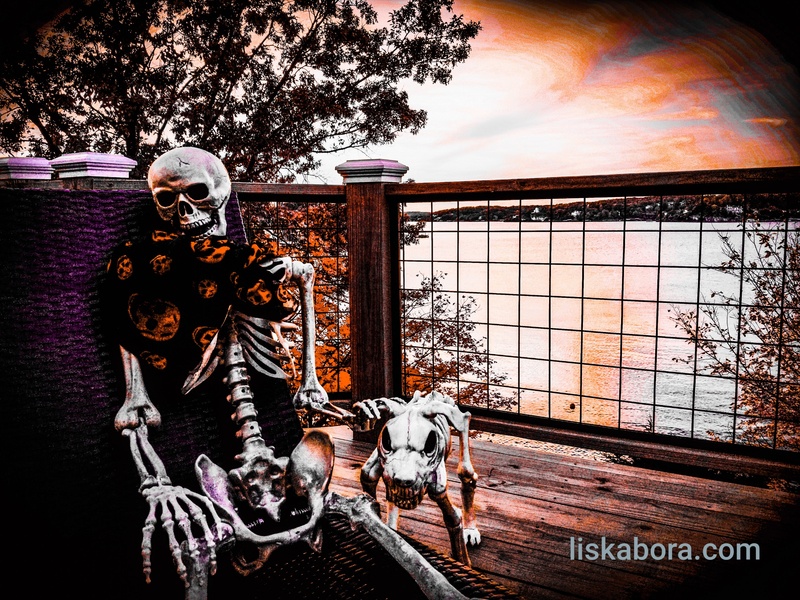 Happy Halloween from all of us at Liskabora! May your day be frightful and oh so delightful! 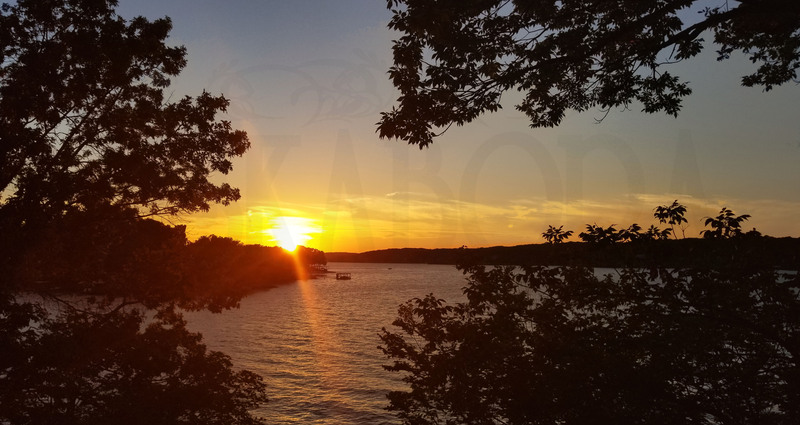 Liskabora Has Moved To The Lake Of The Ozarks! We have finally made the move from Chicago to Missouri! It has taken us much longer than anticipated to both find the perfect place and renovate it for our needs, but it has been well worth the wait. 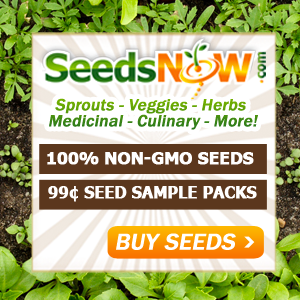 Although our space is still very much under construction and there a few last details involved with moving to a new state that need to be taken care of before we are fully up and running again, we hope to be finished with construction soon and will be adding products back to the website again within the next few months. Stay tuned for exciting things this fall! We are in the process of moving at the moment and have taken down all of the products from our website (except for our perfume) temporarily until our move is complete and we have our new space up and running. We can’t wait to see you all again in the new year and show you all of the amazing new things we have planned! Happy Holidays to all of you and we wish you all the best in 2017! 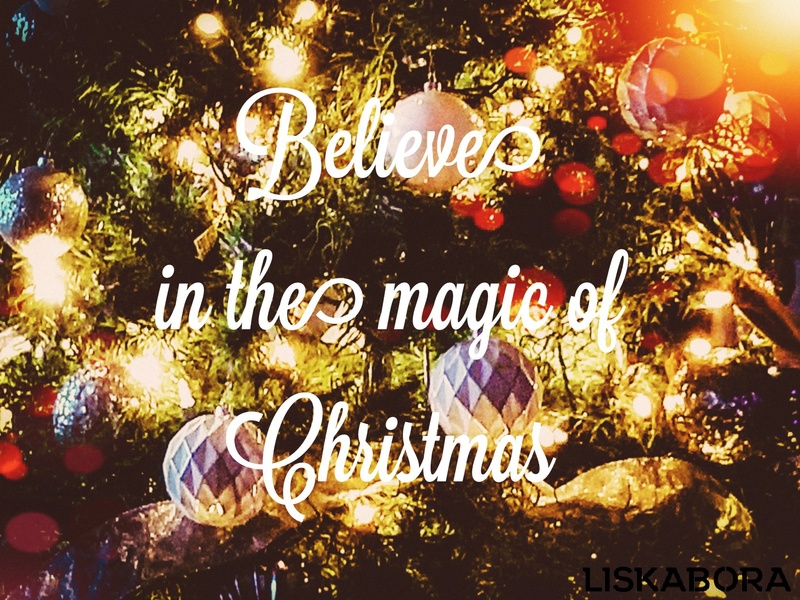 Happy Christmas Eve 2015 everyone! We Are At Renegade Today! Visit us at Renegade today in Chicago! 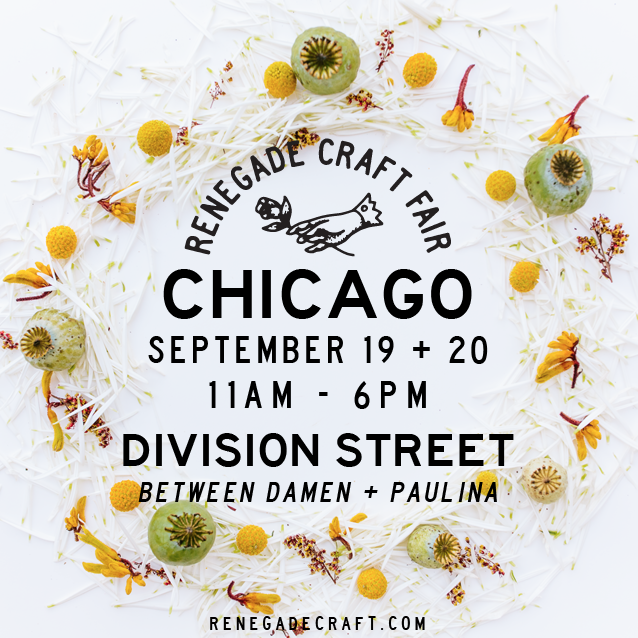 We will be at the Renegade Craft Fair in Chicago in a few weeks, this September 19 – 20! We have been very busy this summer working toward new things to offer at our upcoming Renegade show in September! 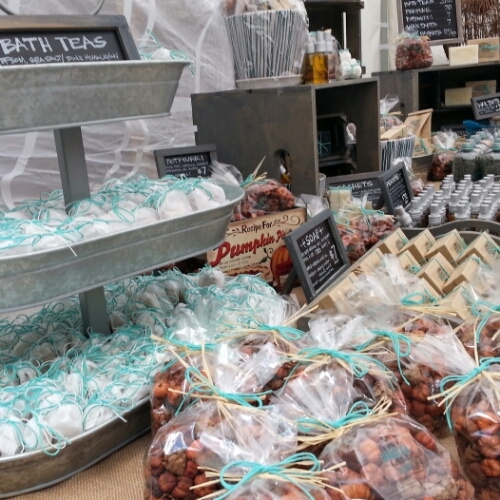 Home fragrances, potpourri, wax tarts and new bath products will soon be available! If you are of Irish decent and are interested in finding your roots, the National Library of Ireland has published all parish records dating back to the 1700s on the website below. You no longer have to travel to Dublin to look at the records! Enjoy!